Unfortunately, while this doesn’t result in multiple entries in a Room Schedule (like Cut / Paste will), it does result in a new Element ID for the Room element. There’s a quick workaround for your problem. 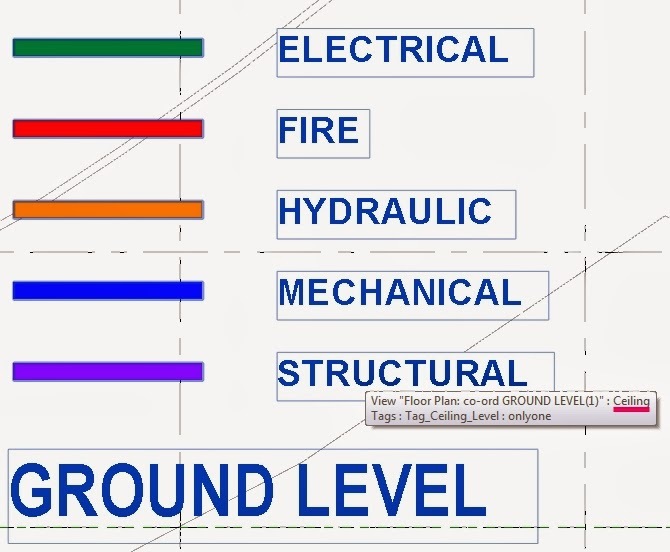 You’re able to hack tags for certain categories to show the Level that the elements have been created on. 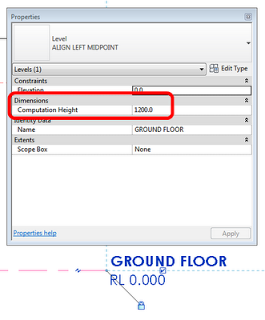 What you need to do is open a ceiling tag, then make the label for Level. 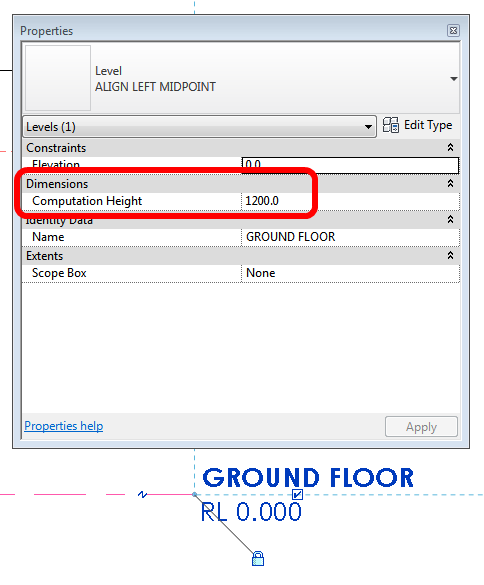 Copyclip the label and delete the original, then change the category to for instance floors and pasteclip.The label will still refer to the Level parameter and will report it for categories that have the parameter available. 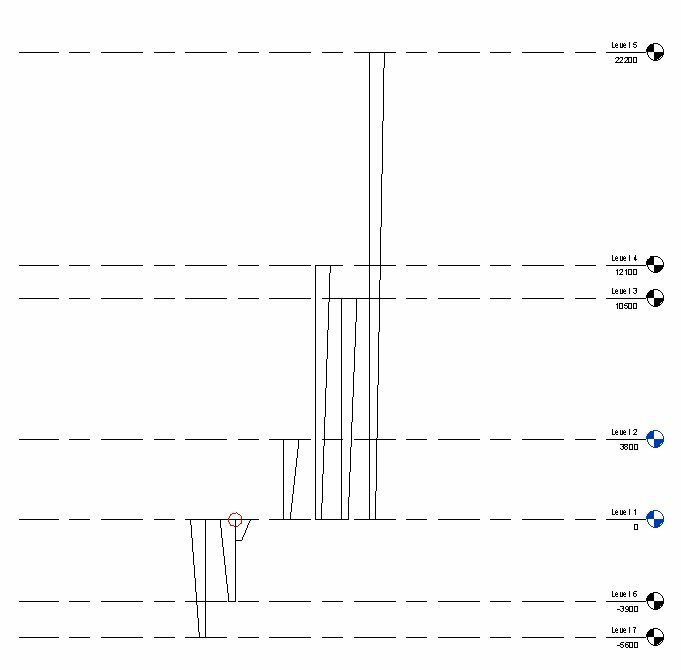 You can’t make a schedule of Levels in Revit. I won’t get into the argument of “should you be able to” or not. The fact is, some people want to make a Level Schedule. 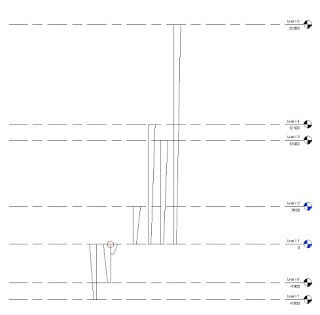 Here I provide one workaround that works for the current version of Revit. You need to place one instance of the family ON EACH LEVEL, and then lock the handle to the ZERO LEVEL (always). If your level is BELOW ZERO, then use the Yes/No tickbox for that instance. Once all the families are placed and locked, you have a Level Schedule that will adjust when (if) your levels move. 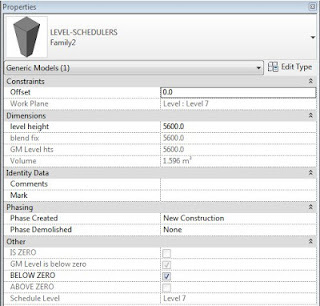 Obviously, if a new level is placed, you will need to add a new instance of the LEVEL SCHEDULERS family.